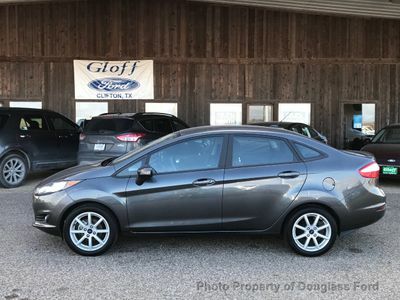 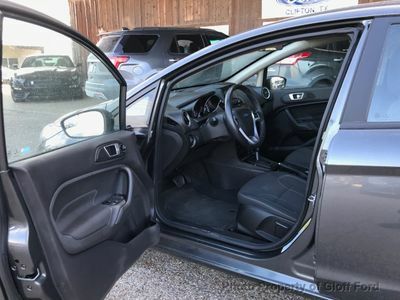 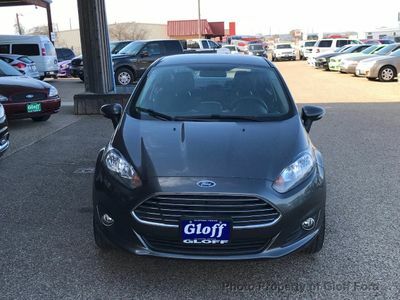 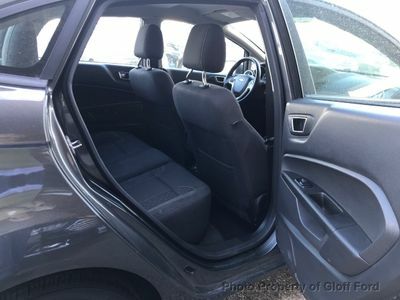 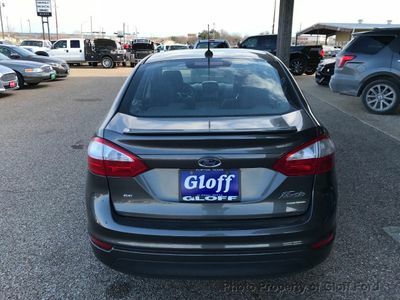 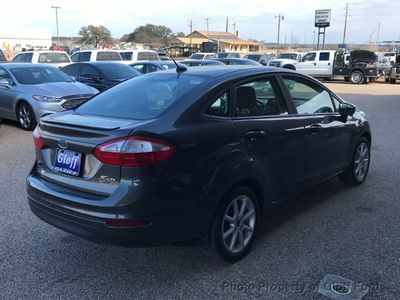 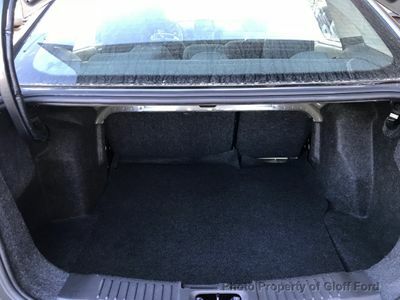 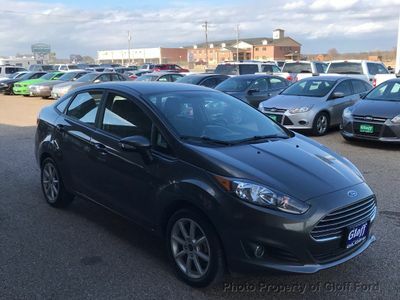 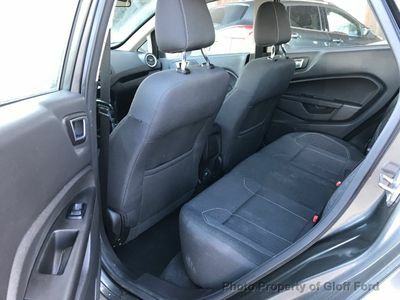 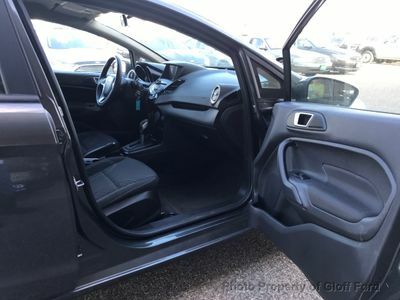 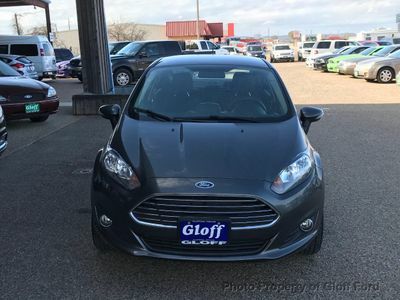 At just 25299 miles, this 2016 Ford provides great value. 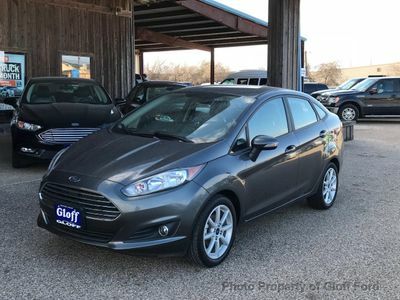 This Ford Fiesta also includes Clock, Tachometer, Cruise Control, Power Steering, Telescoping Steering Wheel, Power Mirrors, Lthr. 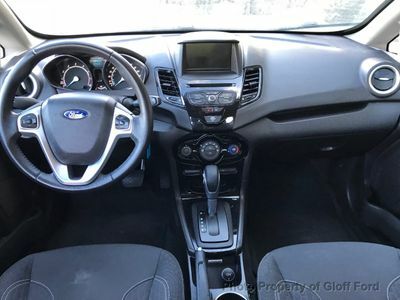 Steering Wheel, Driver Airbag, Passenger Airbag, Intermittent Wipers, Side Airbags, Keyless Entry, Rear Defogger, Security System, AM/FM, Anti-Theft, CD Player, Center Arm Rest, Vanity Mirrors, Child Proof Door Locks, Daytime Running Lights, Side Curtain Airbags, Roll Stability Control, Tire Pressure Monitor, Premium Sound, Carpeted Floor Mats, Overhead Console, Voice Control.